Our JV Bulldawgs take the League title with a hard fought win tonight against Valley Center. 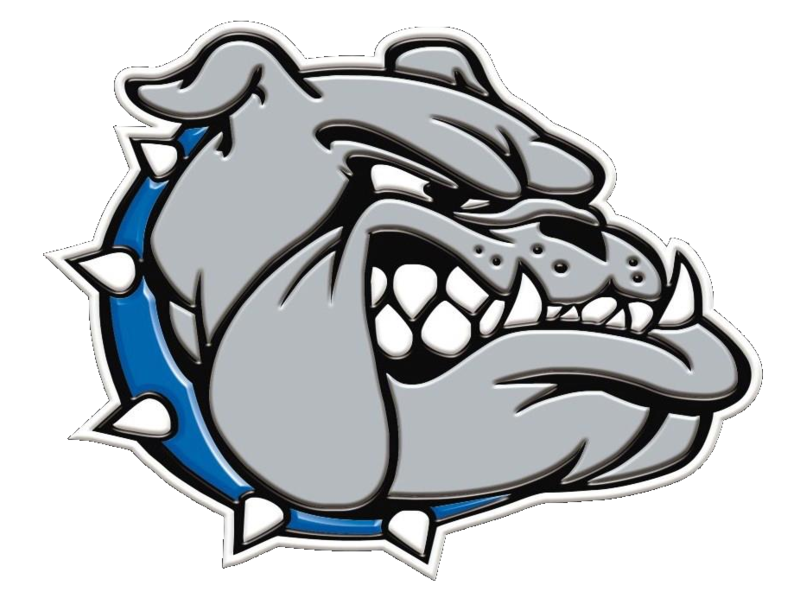 This wraps up a great season for our JV squad and shows a lot of promise for the future of the Bulldogs Basketball program as a whole. 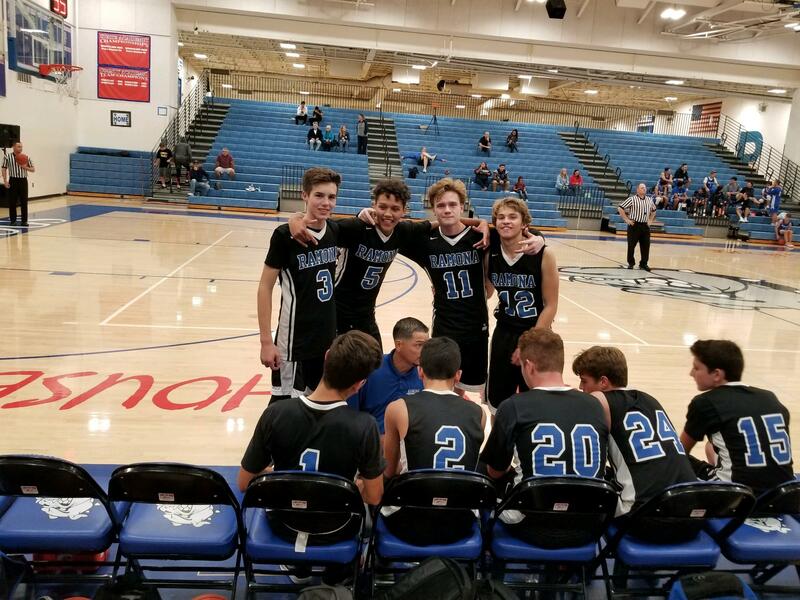 Stats for Ramona: Eli Vogelhuber had a double-double with 17 points and 14 rebounds, and a steal; Anthony McManus got a double-double with 10 points and 12 rebounds, 5 assists, and a steal; Zach Strametz scored 27 points, 8 rebounds, an assist, and a steal; Jacob Moniz knocked down 9 points, 4 rebounds, 2 assists, and a steal; Wade Groff put up 8 points, 2 rebounds, and 2 assists; George Cohen had 6 points, 3 rebounds, and a steal; Antonio Ornelas got 5 points and a rebound; and Nolan Browning scored 4 points, a rebound, an assist, and a steal.